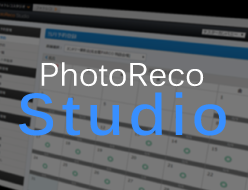 Selling photo online – PhotoReco | Exrant, inc. Photographer is the service that only posted to participants can be purchased to view photos of the day the photo data taken on the Internet .Everyone is made to smile , precious memories are found . We will continue to deliver the service to become a bridge of smiles and memories . 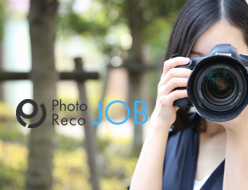 Employers like the PhotoReco is if upload photos , photo sales will be possible immediately . Since the number of orders and sales situation can be confirmed in real time , ever and sample overhang of photos was going to exhibit and sell , it is possible to dispense with manual labor , such as aggregate sales number . 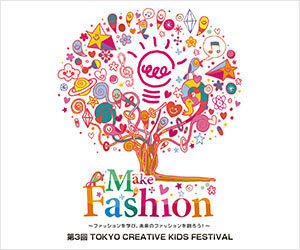 The buyer is I can be free to view and purchase at any time from the PC, smart phone through the Internet environment . Since it is order to select the photograph slowly to yourself of spare time , leading to sales up .